• They are remote controlled everything from the brightness level to scheduling can be simply remote controlled right from your smartphone. If you’ve ever wanted the porch light to turn on automatically at sunset, or your bedroom lights to brighten up in the morning, you can schedule all of that right from your smart phone. • Insteon smart lights are exceptionally energy efficient. In matters of illumination, time to brightness and effectiveness, our LED driven Insteon bulbs are the right choice. 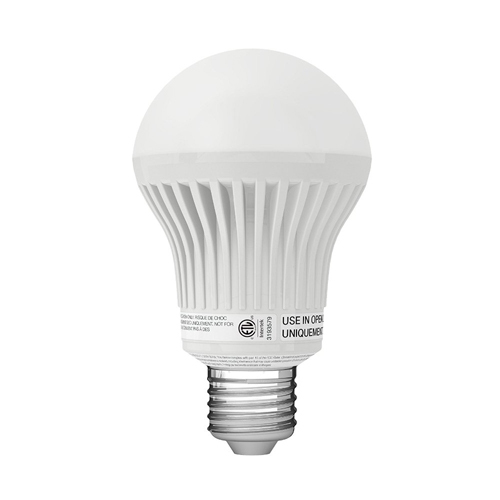 Let’s look at the energy you’ll be saving; a normal incandescent light bulb takes up to 60W of energy, however, our insteon LED bulb uses a small amount of only 9W while the LED bulb for recessed light uses 12W of electricity, the difference in overwhelming! Additionally, our bulbs will be lit up with the same light as the normal 60W bulb, there’s no compromise on that, which means you’ll be paying much less for the same amount of light. • You can dim them as much as you want without having to worry about flickering, which is something you won’t find in any other bulbs! We’ve designed these bulbs to dim from 1% to 100% for a full range of lighting moods. • We’re aware that not every light fixture is well adapted for the traditional A19-style light bulbs. This is exactly why we’ve made both the traditional A19 and a larger PAR38 for recessed lights so you can choose with complete ease! 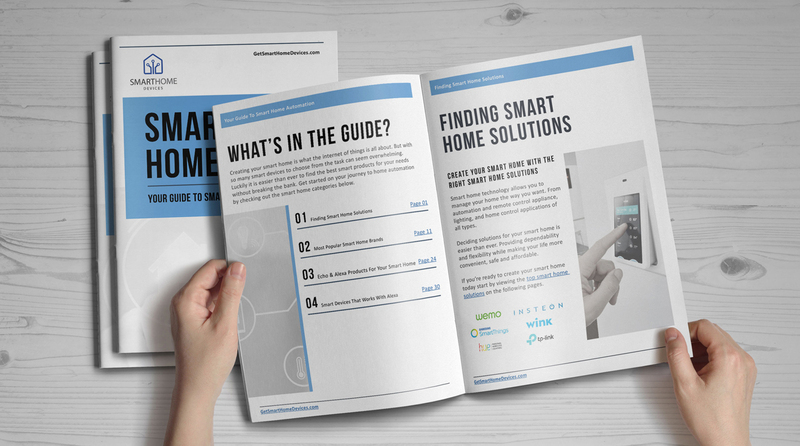 • You can use your remote/smart phone to control all your house’s lights. I.e. you can turn on or off all the lights with the click of a single button and much more! • Every LED light is adjusted to provide a warm and comforting 2500K glow. Our Insteon LED bulbs come with all the advantages as mentioned above and can be easily adjusted to your ceilings. Their length can be altered according to your desire and can be positioned on any ceiling! We’ve been using the traditional light bulbs for ages now and without doubt, they’ve gotten boring. They don’t have that warm glow or the appealing look with them. Our Insteon LED light bulbs will take care of all that! Alongside being super energy efficient and feasible, they also look great. You’ll love your house after you have them installed. 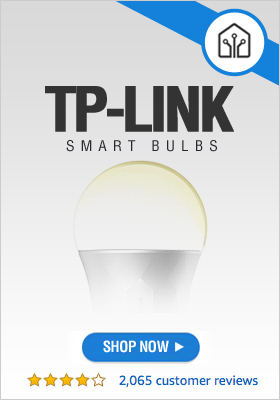 Check Out The Best Selling Smart Lights & Lighting Now!